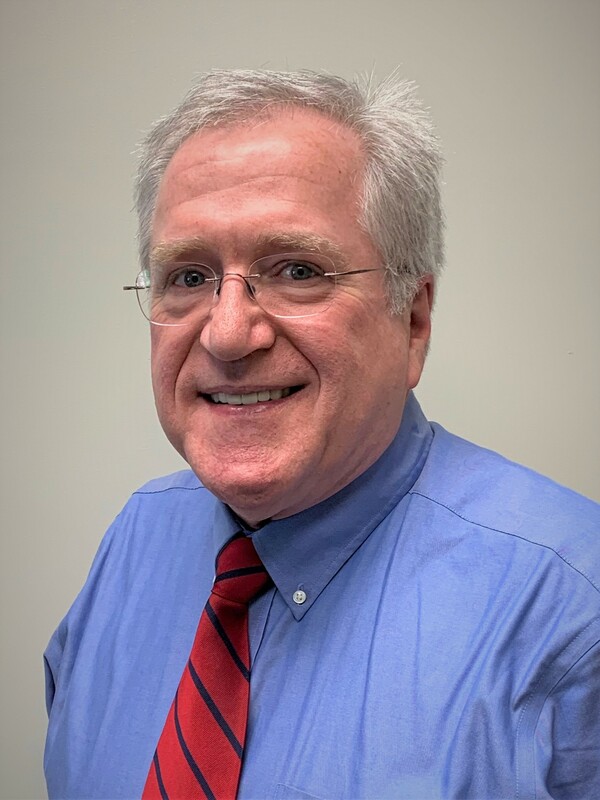 Bruce has a life-long association with Rhode Island, and was delighted to move to South Kingstown after a 25 year career in relationship management with the Blue Cross and Blue Shield organization and South Shore Health System in Weymouth, MA. “With my decades of experience serving and supporting seniors and other individuals making important life decisions, I look forward to helping seniors and new-retirees in their right-sizing decisions, whether it’s downsizing their current home or finding the new home that fits their new life,” said Bruce. Bruce is a graduate of the University of Connecticut (BA) and Babson College (MBA). He is a member of the South County Art Association, and looks forward to joining the South County Land Trust and other local organizations.